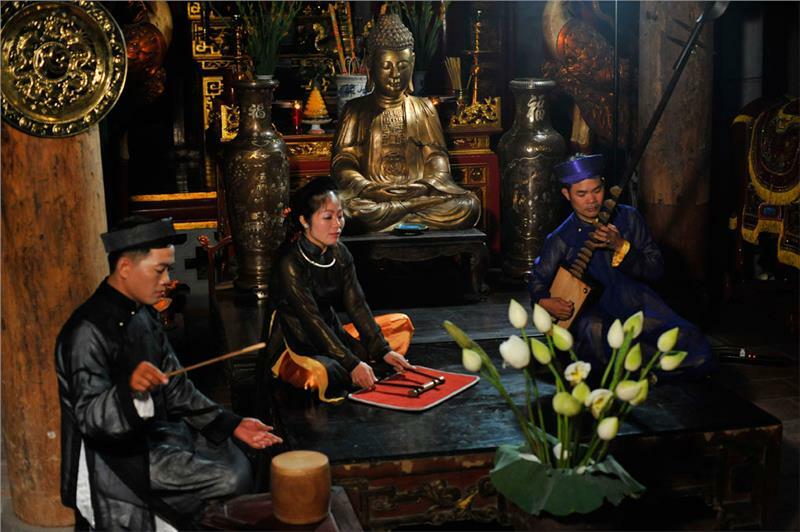 Ca tru is an extremely unique long-lasting traditional art and has a special magnificence in the treasures of Vietnam music. Through many ups and downs, Hanoi Ca Tru Club really gave ca tru to become an indispensable spiritual food; simultaneously, it is home to introduce the local culture to tourists at home and abroad. In a cultural space of timing imprints mingling with the melodic sounds of "dan day" (a kind of Vietnamese plucked lute with three strings, a trapezoidal wooden body and a very long wooden neck with ten raised frets), the sound of drums and rustic crooning vocals full of inspiring, the audience can immerse themselves in the moments of sublimation of traditional Vietnamese art, the relaxed moments as returning to the past. 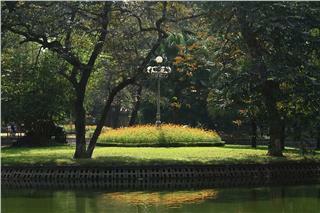 It is also one of the unique bright spots in Hanoi travel. 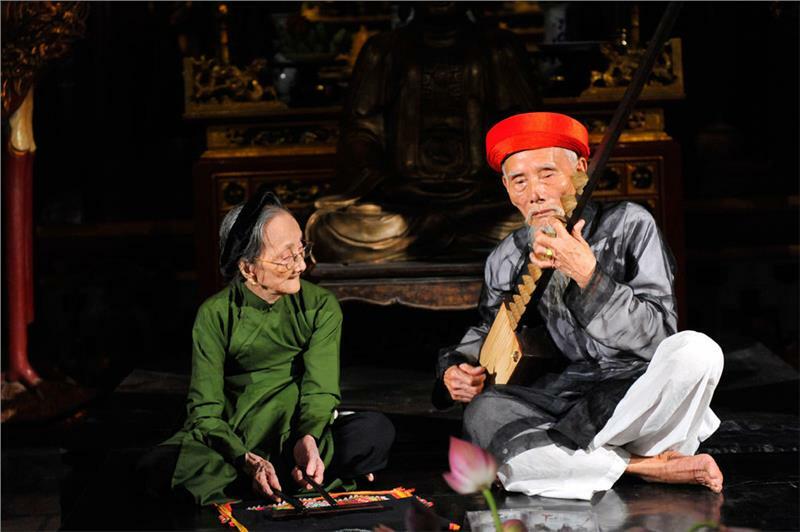 Ca tru is a type of folklore associated with festivals, customs, beliefs, literature and music bringing ideas and deep philosophy of life of Vietnamese people. 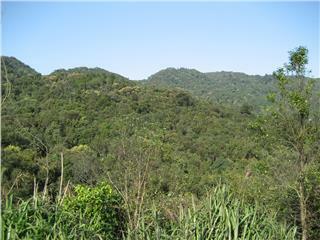 Born quite early, Ca tru basically completed on singing approach in the 15th century. 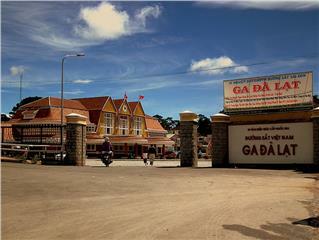 Over the long-term development, Ca tru has inspired almost aspects of Vietnamese life, confirmed its independent and unique role in the general cultural picture of the nation. 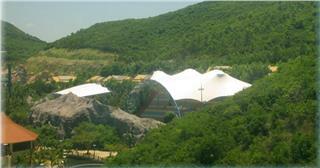 Previously, Ca tru was considered as an elegant and luxurious art form. After having been forgotten for more than half decades, Ca Tru has gradually recovered itself. The revival of Ca Tru is the result of efforts of Ca tru clubs in Hanoi, where their activities gradually offer Ca tru art new breath. 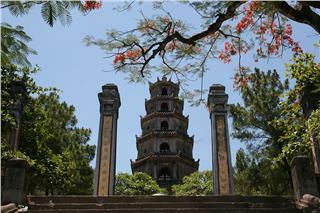 Discovering unique cultural feature of Ca tru is definitely one of the most impressive things to do in Hanoi. 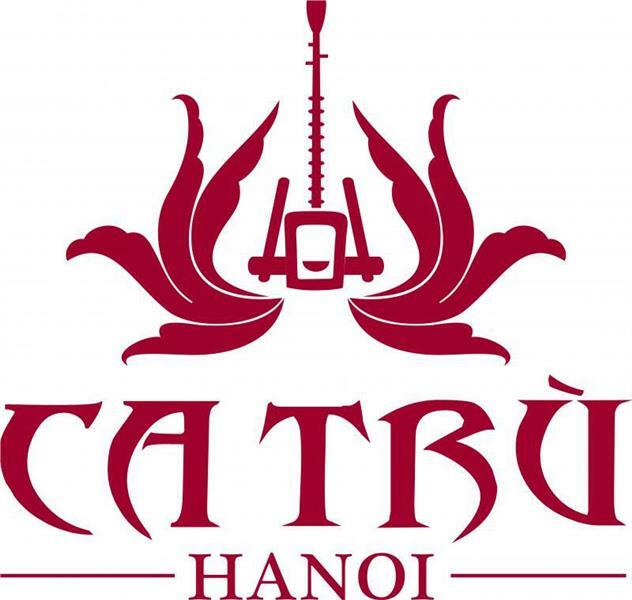 In 1990, Hanoi Ca Tru Club was been established with the purpose of creating a space to interact and exchange experiences among generations of folk artisans who have a passion for the performing arts of the nation. The club is also home to hand down experiences and valuable lessons about the art to the future generations in order to preserve and develop further artistic essence of the ancestors. Since its establishment, Hanoi Ca Tru Club along with other Hanoi ca tru clubs has consistently held the concert as well as maintained the large number of activities conserving and developing ca tru art. 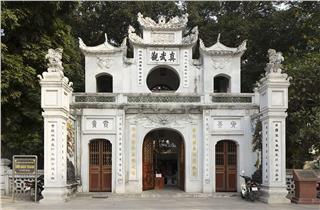 Hanoi Ca Tru Club is one of must-see tourist attractions in Hanoi for tourists who love discovering the unique culture features. 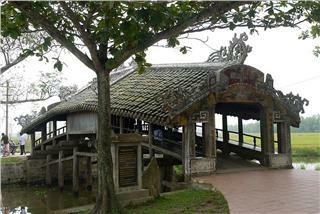 In 2009, ca tru was officially recognized as Intangible Cultural Heritage needing urgent protection by UNESCO. 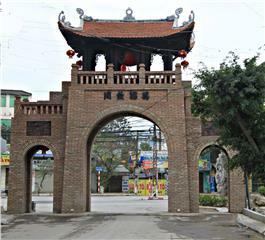 This is the premise to revive the unique art form which has been considered to be the most influential in the range of 15 provinces and cities in the North Vietnam. 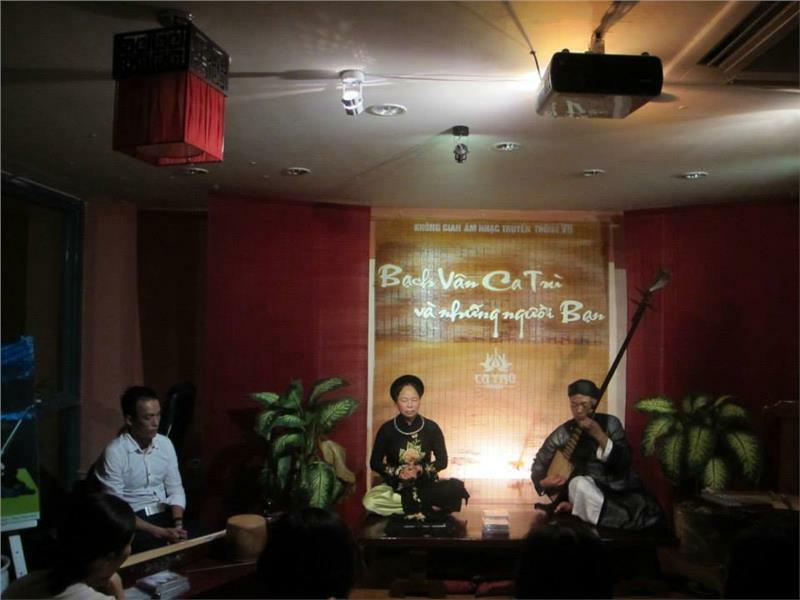 Currently, with the efforts of Hanoi Ca Tru Club, the programs of ca tru traditional artistic performances still regularly occur every Saturday evening at Hoang Cau. 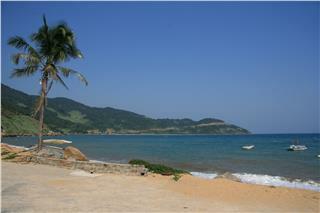 Here, tourists can have a chance to enjoy the show "Bach Van ca tru and her friends". 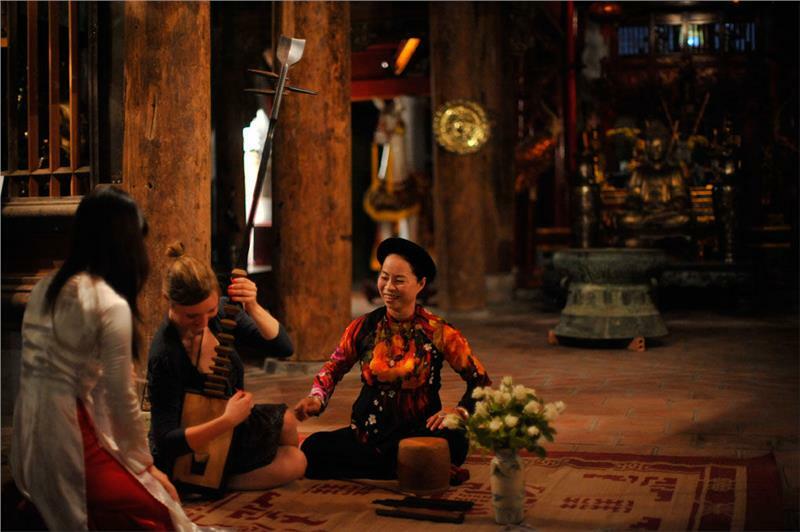 The famous musicians playing traditional instruments will perform the popular ca tru melodies as well as wordless contemporary works. The artistic space pretty small and intimate makes audiences much close artists and offers them listening experiences both warm and formal nowhere else can be found. 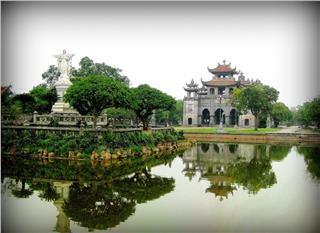 Hanoi Ca Tru Club thus becomes one of the most fascinating tourist Hanoi attractions. In particular, Hanoi Ca Tru Club also hold their own concerts in the evening of Wednesday, Friday and Sunday from 20:00 to 21:00 at 42 - 44 Hang Bac Street. 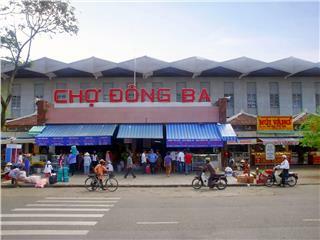 The songs are performed in Vietnamese language, yet there is English narration and interpretation throughout the performances. At the break, tourists and audiences will ascertain about the history of Ca tru, the instruments used in performances as well as have an opportunity to try playing these musical instruments. 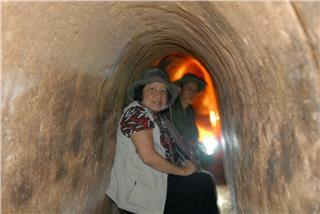 This is the unique characteristics attracting tourists when experiencing Hanoi tours. 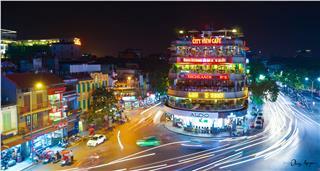 Hanoi Ca Tru Club not only contributes to preserve the unique cultural values of the nation but also displays its significant contribution to promote Hanoi tourism to numerous domestic and international friends.